Costa Rica has a new annual corporation tax law, passed March 21. So if you have a corporation, how much do you owe? That depends on whether your corporation is active or inactive, and if active, on its gross income. 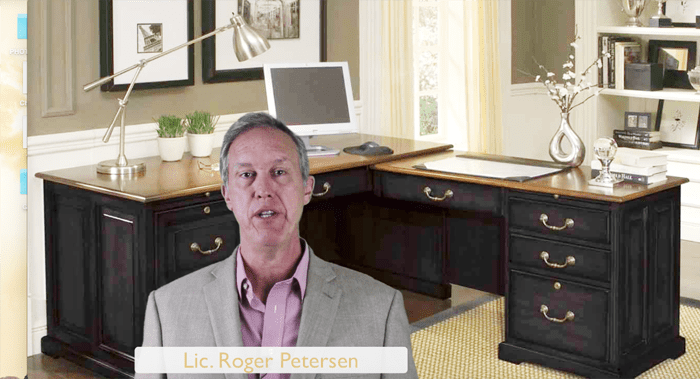 Here’s what you need to know about the new law and how it may affect you, as explained by Costa Rican attorney Roger Petersen.